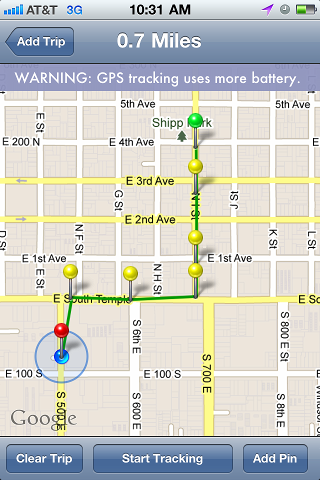 Home of MileBug, the smartphone mileage tracker and trip log. Available on iPhone/iPod Touch, Android. and now Windows Phone 7! Track your trips and expenses with MileBug! MileBug for Android now also in the Amazon App Store! 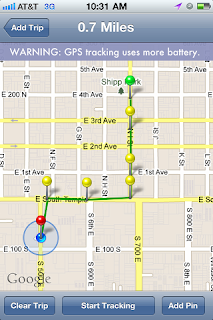 We're exciting to have MileBug available in both the Amazon App Store and in Google Play. Check out the blog post for instructions on installing Amazon App Store on your Android device if you don't already have it. 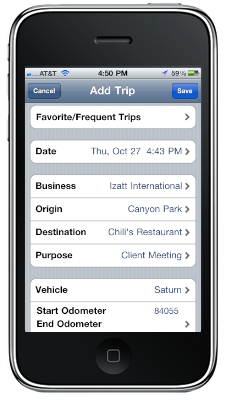 It's never been easier to log your trip miles and keep track of your expenses than with MileBug. 2012 Tax Deduction Rates are Awesome! For 2012 the IRS Tax deduction rate is 55.5 cents per mile! 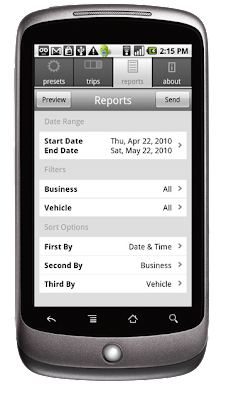 Save some paper and calculating headaches and download MileBug, the easy to use, electronic Mileage Log that exports beautifully for ease of use come tax time. MileBug does all of this and more! 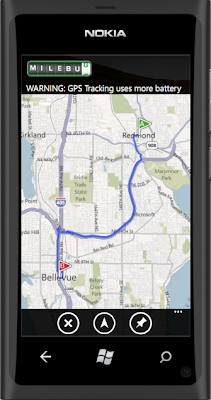 MileBug mileage tracker for iPhone/iPod Touch, Android OS, or WP7 makes it easy to keep records for those who are always on the go, or who just want a central, simple place to keep track of their trip miles and expenses. MileBug for iPad is now here!